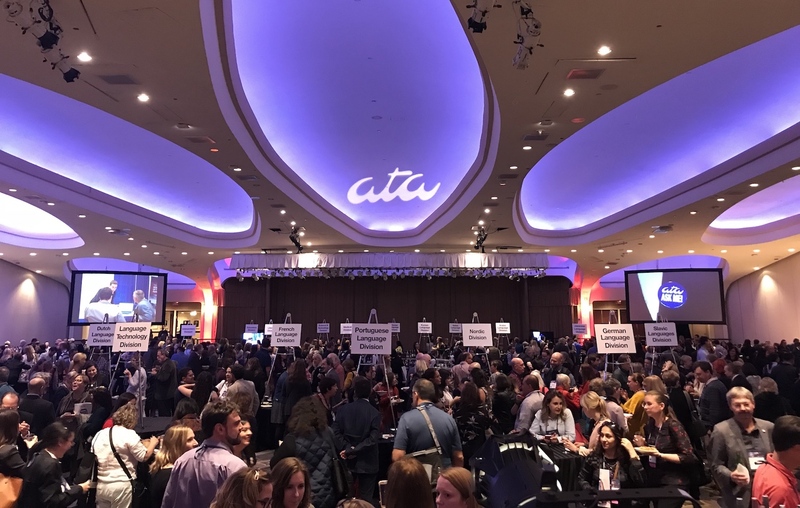 With less than 10 days to go until the 59th ATA Conference, we wanted to make sure you don’t miss any of the GLD events during the conference. This is the event that kicks off the conference. There will be a dedicated GLD table, so don’t miss your chance to reunite and meet with fellow translators and interpreters working with German. If you’re a first time conference attendee, you might want to sign up for the Buddies Welcome Newbies event that is taking place just before. The GLD Networking Dinner gives you the chance to meet and network with fellow GLD members in a smaller and more relaxed setting. This year, we’ll be enjoying the local Cajun cuisine at the Courtyard in the French Quarter. There are still a few open spots, so don’t hesitate to get in touch to reserve your spot. At the annual division meeting, we’ll discuss new developments and ideas regarding the German Language Division. It’s another chance to network with colleagues sharing German as a working language. Picture from last year’s Welcome Celebration by Sandy Jones.